Thomas Cole. Oil on board, c. 1827, 6 ×7 ¼ in. Private collection. 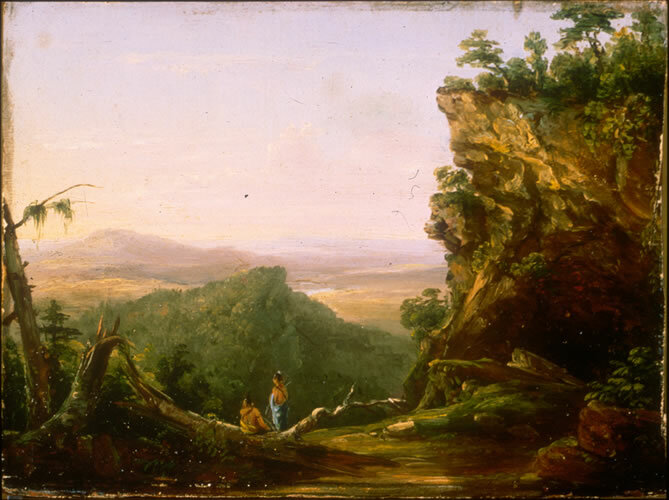 Courtesy: Westmoreland Museum of American Art, Greensburg, PA.